Shari Rabin (College of Charleston), comes to Duke to discuss "How Frontier Jews Made American Judaism." 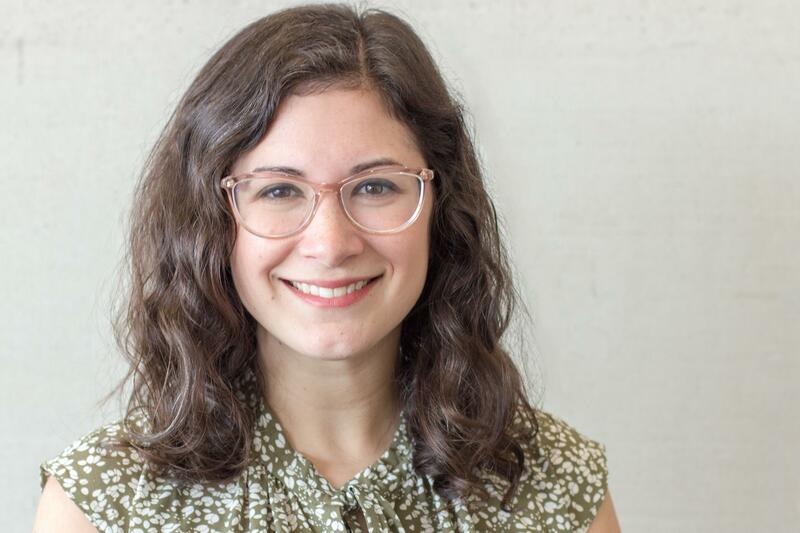 Shari Rabin is the Assistant Professor of Jewish Studies, Director of the Pearlstine/Lipov Center for Southern Jewish Culture at the College of Charleston. Shari Rabin joined the Yaschik/Arnold Jewish Studies Program in Fall 2015. She is a scholar of American Judaism working in the fields of modern Jewish history and American religious history. She is interested in intersections between Judaism and everyday life, especially in the nineteenth century. At the College of Charleston she teaches Jewish history and various topics in Judaism, religion, and culture. Her most recent book, "Jews on the Frontier: Religion and Mobility in Nineteenth-Century America" (NYU Press, 2017) is a religious history of the United States that begins in an unexpected place: on the road with mobile Jews. The book has won numerous awards, including the 2017 National Jewish Book Award in American Jewish Studies.